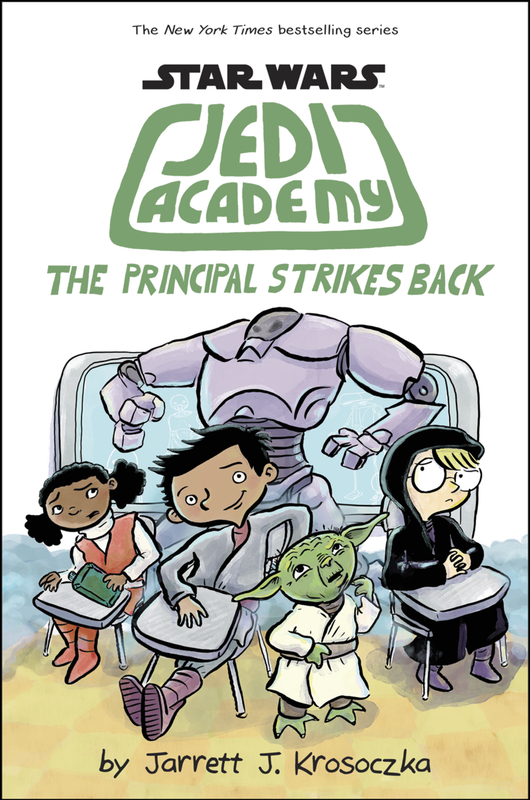 New York Times best-selling author/illustrator Jarrett J. Krosoczka celebrates the publication of his newest book—Jedi Academy: The Principal Strikes Back! Jarrett will be giving drawing demonstrations and leading young artists through the steps he takes to create graphic novels. The group will create one big collaborative comic. Drawing demo will last about one hour, followed by book signing. And in the spirit of ComicCon and cosplay, come dressed up as your favorite Star Wars character! We’ll be helping Forbes Library celebrate the end of summer reaidng, and we’ll be supporting The Northampton Survival Center. Book sales by Broadside Bookshop will benefit NSC. And bring a kid-friendly toiletry to donate (toothpaste, toothbrushes, combs, diapers, etc.) and the Montessori School of Northampton will be on hand to collect them to drive over to the center!